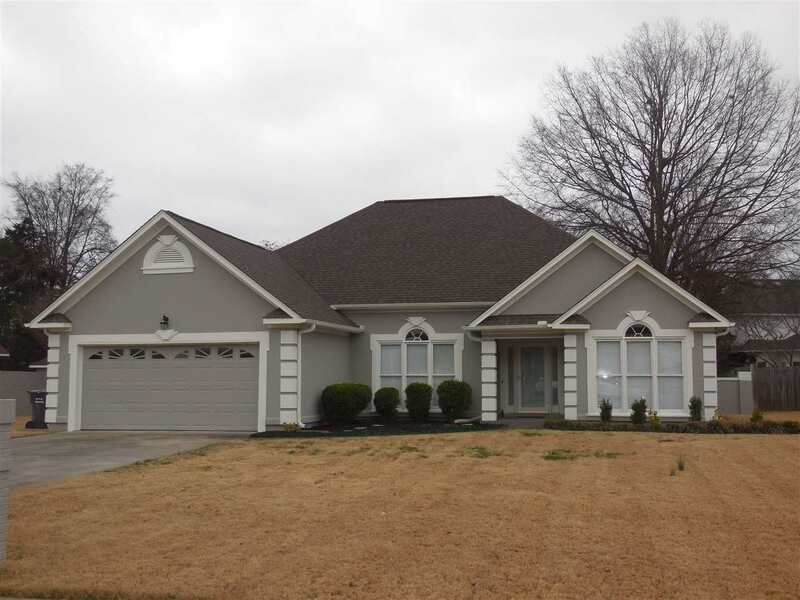 COME CHECK OUT THIS 3BR/2BA HOME LOCATED NEAR THE BELTLINE. COZY LIVING ROOM WITH 1OFT CEILING AND FIREPLACE. EAT-IN KITCHEN WITH GRANITE COUNTERTOPS AND TILE FLOORING. DINING AREA JOINS A FAMILY ROOM THAT CAN BE USED AS AN OFFICE OR STUDY AREA. MASTER BEDROOM HAS A TREY CEILING, GLAMOUR BATH WITH DOUBLE VANITY, SEPARATE SHOWER /TUB AND BIG WALK-IN CLOSET. WALK OUT BACK TO FENCED IN YARD AND YOU WILL FIND A LARGE PATIO AREA AND SWIMMING POOL. GREAT AREA FOR ENTERTAINING AND RELAXING. A FEW UPDATES IN 2018 ARE TO INCLUDE NEW HVAC, POOL PUMP, EXTERIOR PAINT AND SOME INTERIOR PAINT. NEW POOL LINER WAS INSTALLED IN 2016.